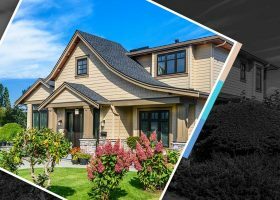 What Affects the Service Life of Your Roof? 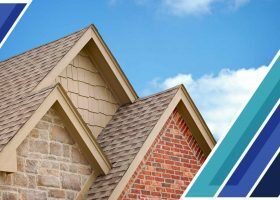 The roof is a durable structure and while some are touted to last around 20 to 50 years or even more, their service life can be cut short by a number of external factors. 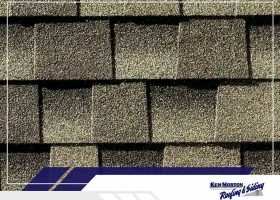 Similarly, you can extend the life of your roof by circumventing and outright preventing these external factors.